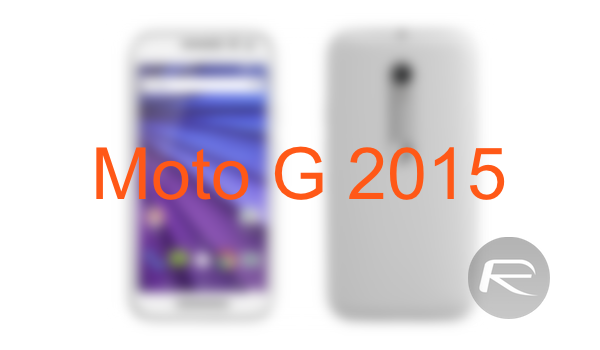 Motorola has officially announced its Moto G (Gen 3) 2015 smartphone. The third-generation device will be looking to build on the successes of the company’s previous Moto G generations and will hopefully do so by featuring greatly improved hardware and proprietary software alongside the Android operating system. The original Moto G, which originally hit physical and digital shelves back in 2013, set the tone and built a customer base for the second-generation device launch in September last year. After weeks of speculation Motorola has finally announced the future of the series at a media event today. From a hardware perspective the third-generation Moto G is much improved in relation to its predecessors. The latest device in the range, which has built up somewhat of a cult following among budget-smartphones over the last two years, will ship with a 5-inch 720p display serving up a 1280×720 pixel resolution and battery capacity of 2,470mAh. Motorola has taken the opportunity to integrate a Quad-Core Snapdragon 410 SoC with either 1GB or 2GB of RAM depending on the specific variant chosen. A lower capacity 8GB version and a higher capacity 16GB will be offered, served up with the aforementioned 1GB and 2GB RAM respectively. The standard microSD slot is all present and correct on the device in an effort to serve up additional internal storage beyond the relatively limited 8 or 16GB. Motorola has also bundled in a 13-megapixel camera in the rear that features the same sensor as found on the Nexus 6 with dual-tone flash. Fans of video-calling and those who want a strong selfie game can take advantage of the forward-facing 5-megapixel offering and the integrated 4G LTE connectivity for those seamless streaming face-to-face video calls. We’re not entirely sure how many smartphone users take a dip with their smartphones but the new IPX7 certification allows the Moto G 2015 to be submerged to a depth of 3 feet for 30 minutes. Test that one at your own will. Software wise Motorola has included proprietary offerings such as Moto Display and Quick Capture to improve the overall Android user experience. The newly introduced Chop Twice software allows the camera flash to be quickly involved by shaking the phone twice. 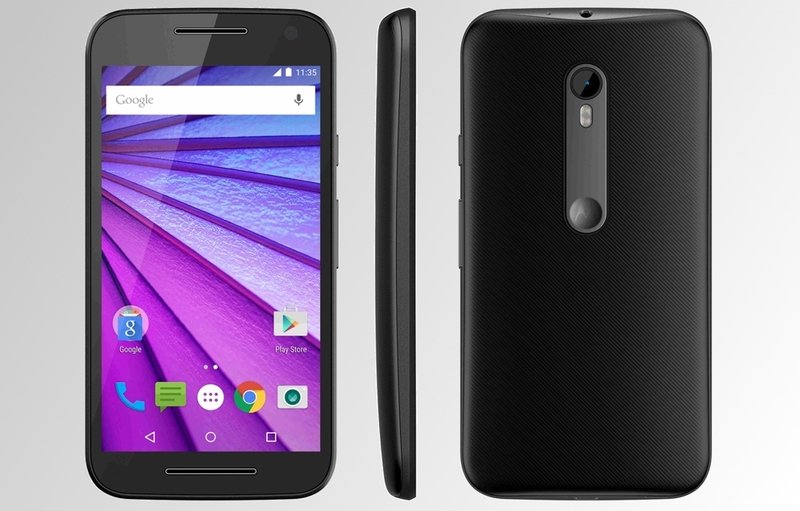 Moto G 2015 costs $179.99 for the 1GB RAM and 8GB storage version, and $219.99 for the 2GB RAM and 16GB storage option. Moto G goes on sale in 60 countries worldwide today. yeah looks ugly and like something out of 2001. Very bad design choice. Incredibly ugly and the specs are so-so. Can get a chinese clone phone for much cheaper, better specs. 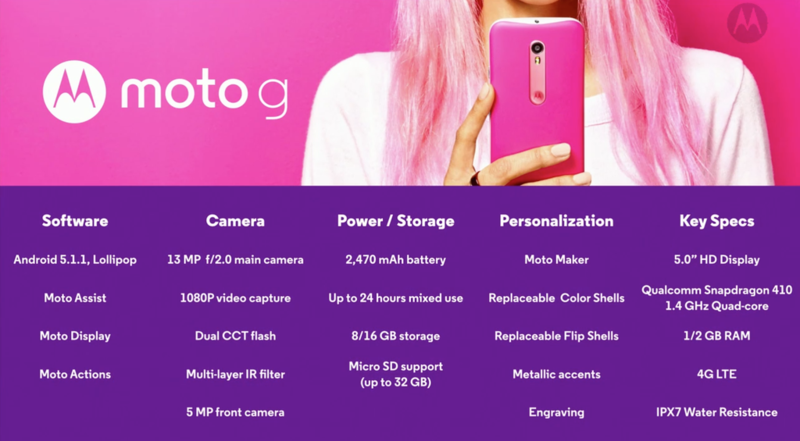 are you seriously comparing chinese clone devices with Motorola’s brand? LOL. for the price point and the features, this may be the best phone available right now, I am taking into account the reliability and software updates associated with Motorola’s brand image. Has very respectable cameras (on paper, looks to be the same sensor as nexus 6 according to article). I would personally opt for the 2gb version. Release date for the 16GB Storage/2GB Ram?